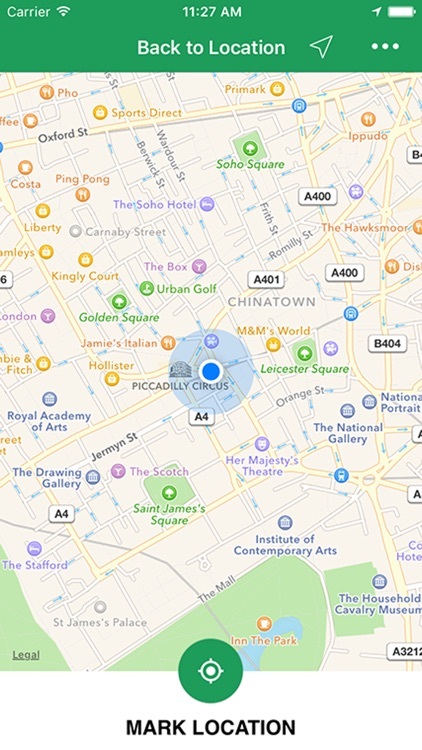 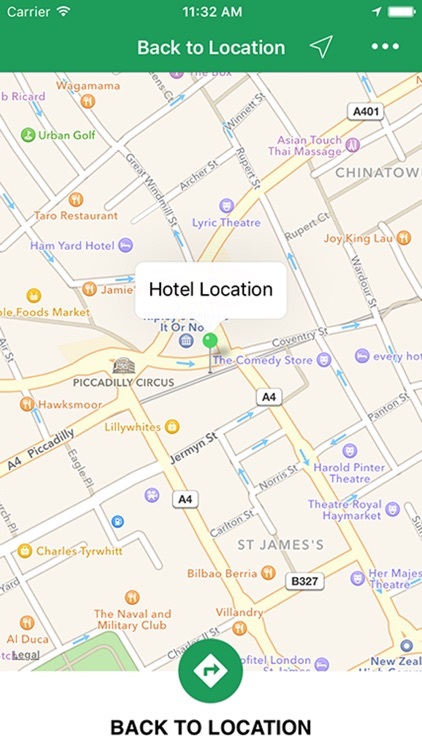 Back to Location – Find and track your Hotel, Car or Other is application for iOS, which will help you to remember, for example, your Hotel’s or Car’s position and to get back to it later, if you are out for a walk. Of course you could use it in various situations. 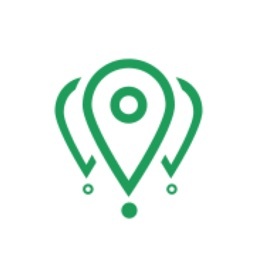 This app will help you track any locations which you will need to revisit back.It is loaded with complete map which provide you a direction guide whenever you wish to come back to your destination from other places.You could save unlimited locations with its relevant map. 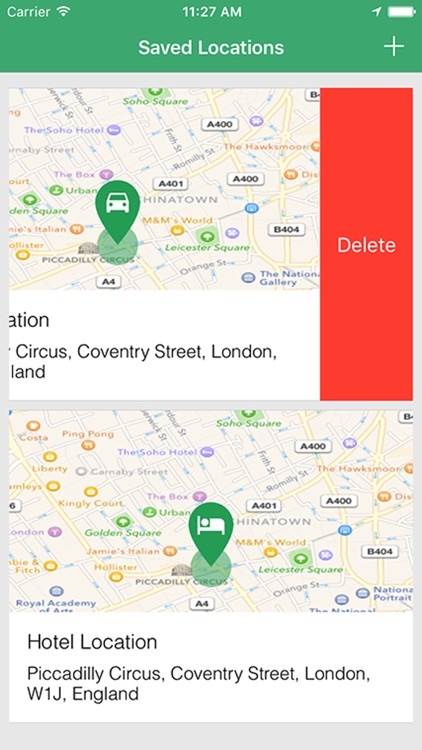 •	Track your Favourite Restaurant, reach there easily. 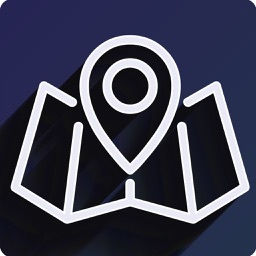 •	Track your Favourite Multiplex, reach there easily. 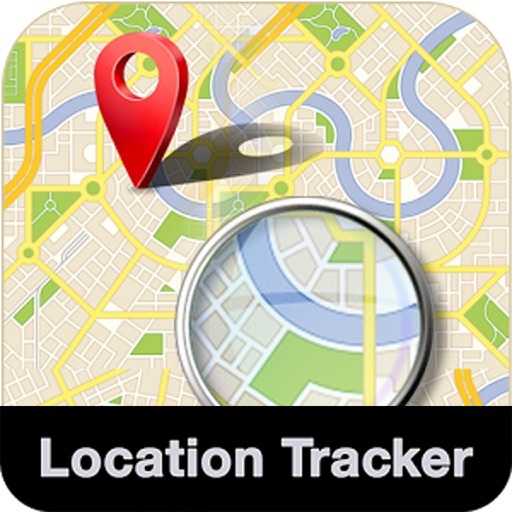 •	Track your Favourite Cloth Store, reach there easily. 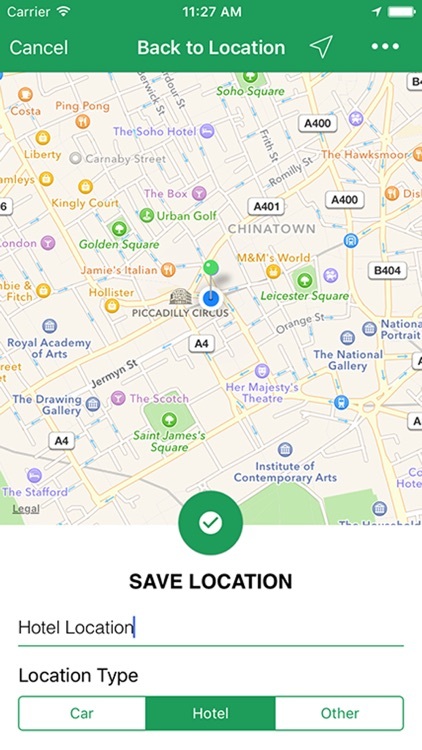 •	Track your Favourite Shopping Mall, reach there easily. 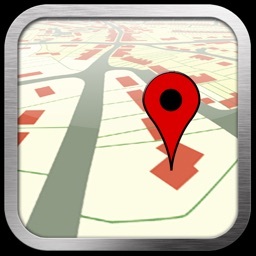 •	Track your Favourite Spa Centre, reach there easily. 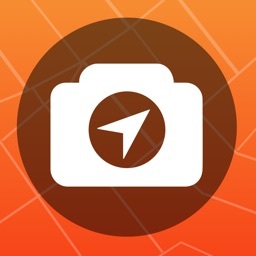 •	Track your Favourite Location of Sunset/River etc, reach there easily. 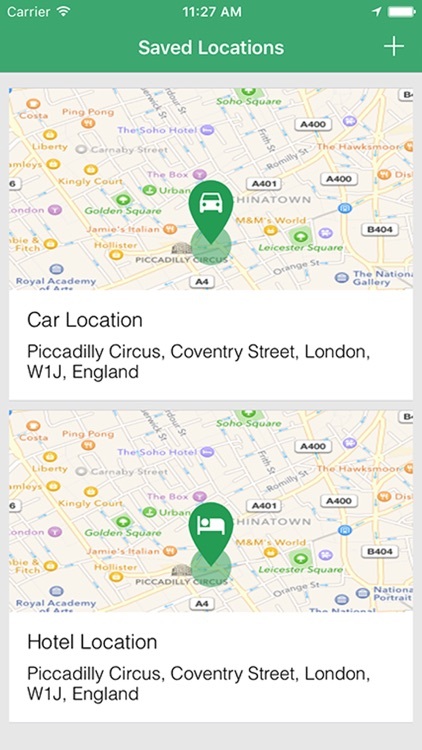 •	Track your Car Parking Location, reach there easily. • Track your Friend Home Location, reach there easily.